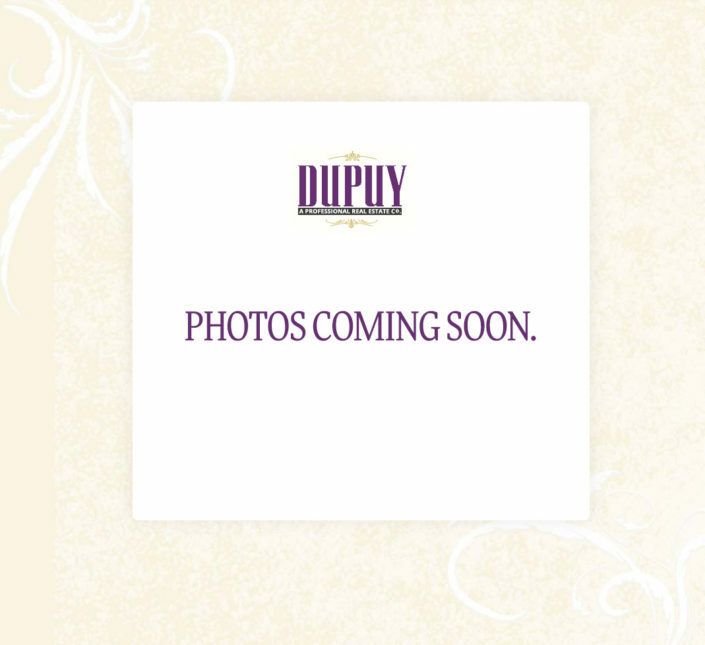 The Dupuy Company is a New Orleans real estate brokerage firm founded in 1982 by Homer Joseph ‘Seph’ Dupuy, III. 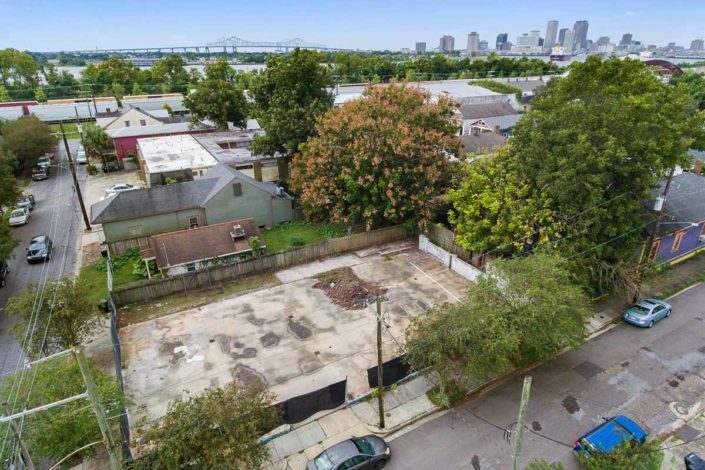 Seph was born, raised and educated in the Uptown section of New Orleans and knows this unique market very well. He is particularly aware of Uptown real estate values on a street by street and block by block basis. Seph and his associates at The Dupuy Company are capable of assisting you in purchasing or selling an Uptown property. We can also do the same for any property all over the city.